To finish this month’s overarching theme of words related to medicine in general and bodily organs in specific, I decided to bring you something different, probably what one could think is outside of the box; today’s Word of the Week is an expression associated with the body, but the true meaning of it all only opens itself up with a lesson on the history of the language, going all the way to Latin! The expression I’m talking about is an adverb, de cor. It’s generally used with verbs implying knowledge, mainly saber and conhecer, to stress that you know or are familiar with something on a complete, intimate level, especially when you’ve committed it to memory. In English, you’d say you know something by heart, and this is where the mysteries of languages unfold themselves beautifully: what if I told you that cor was the Latin word for heart, which then evolved into the current, modern form [o] coração (both in EP and BP) for the organ and the shape? I hadn’t realized this connection up until a few years ago, but when I finally realized this it filled me with such serendipitous joy, like when you discover a secret or break apart an equation; everything fits, and it’s a gorgeous sight to behold. Today, instead of a picture, I bring you a song whose chorus focuses in this adverb, Mafalda Veiga’s “Sei de cor cada lugar teu” (I know by heart every place of yours). Enjoy! Continuing our trip into the human body, let’s get on our backs to examine the linguistical differences among the Portuguese variants for a very important organ: I’m talking about the spinal cord! Since the spinal cord is a long tube of nervous tissue partly inside the vertebral column, its name in many languages, and in particular the Romance language, connects this spinal connection with the general concept of marrow (from Latin medulla, something in the middle of something else); in Portuguese, marrow is [a] medula (see also bone marrow = [a] médula óssea, from [o] osso, bone), while the spine is [a] coluna / [a] coluna vertebral / [a] espinha. In Portuguese medical circles, the spinal cord is known [a] medula espinal or [a] espinal medula, but sometimes as [a] medula espinhal ; the latter is much more common in Brazil, and usually the sole alternative in medical environments. Translation: Patients frequently mix up the bone marrow with the spinal cord (SNC), but they have nothing to do with each other. The spinal cord belongs to the nervous system and it goes from the brain to the tailbone, running through the holes located behind the body of the vertebrae. Continuing a tour of the human body which started last week with [a] tiroide, today I’ll turn my attention to the digestive system – [o] sistema digestivo – with a new word, but showing a process I’ve discussed several times before. 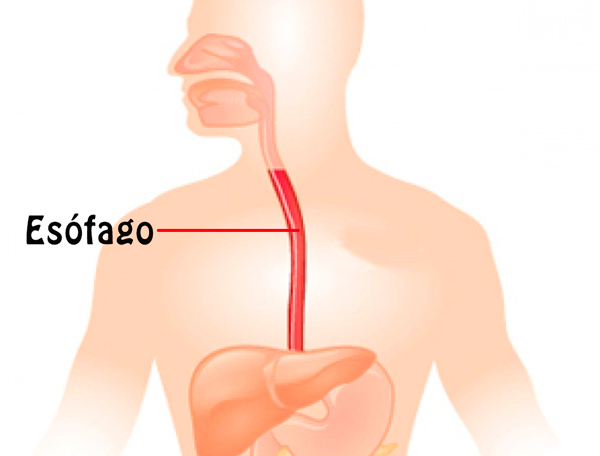 The word is the Portuguese term for esophagus/oesophagus, the canal that links the pharynx to the stomach. It is named [o] esófago in EP but [o] esôfago in BP. 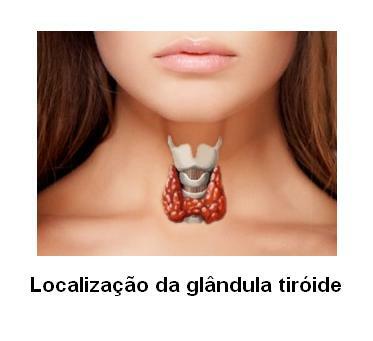 This process – European Portuguese opening a vowel in comparison with Brazilian Portuguese in a word stressed on the third-to-last syllable – is similar to the one that gives us Mónica/Mônica and Arménia/Armênia; this case is special because it happens not before a nasal consonant (/n/ in the previous two cases), but before a fricative (/f/); this means that the number of words that follow this process aren’t necessarily all nasal (even though most are).